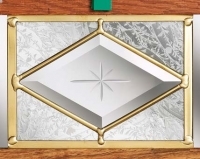 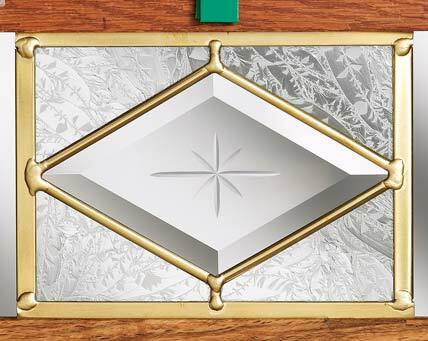 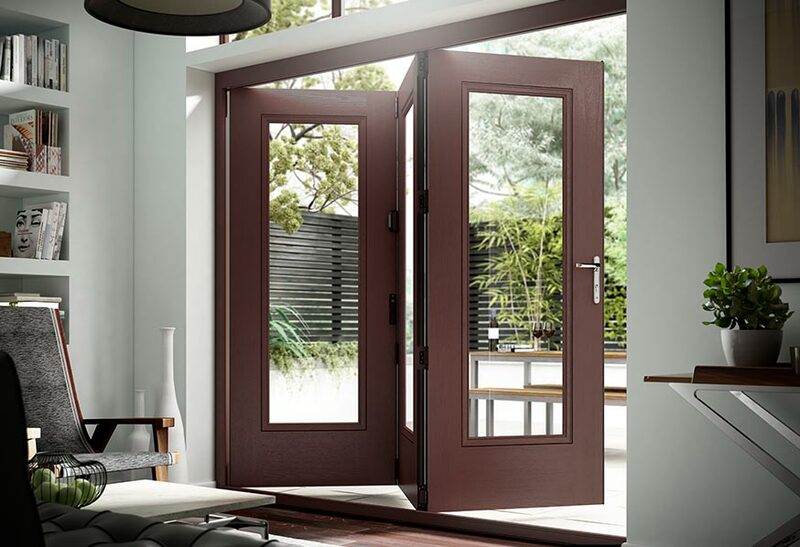 Once you’ve chosen your door it’s time to turn your attention to the detailing. 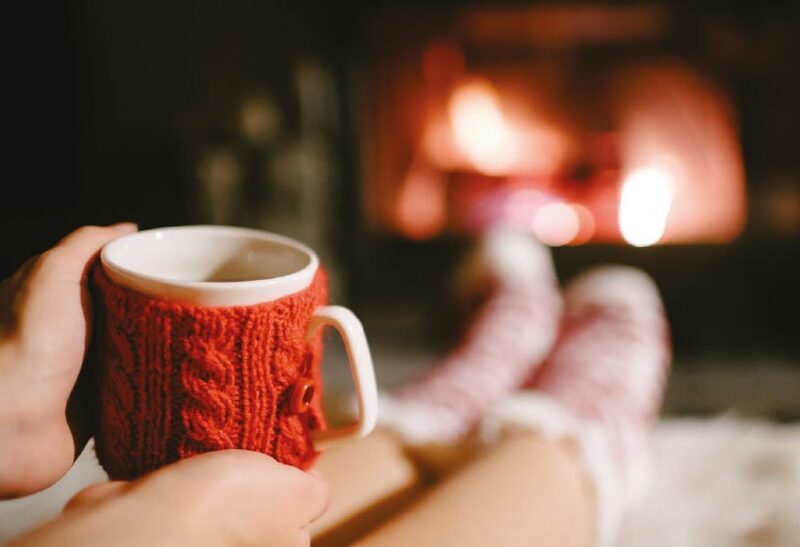 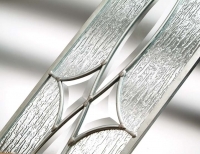 Deciding which glazing perfectly suits your choices, your home and your personality. 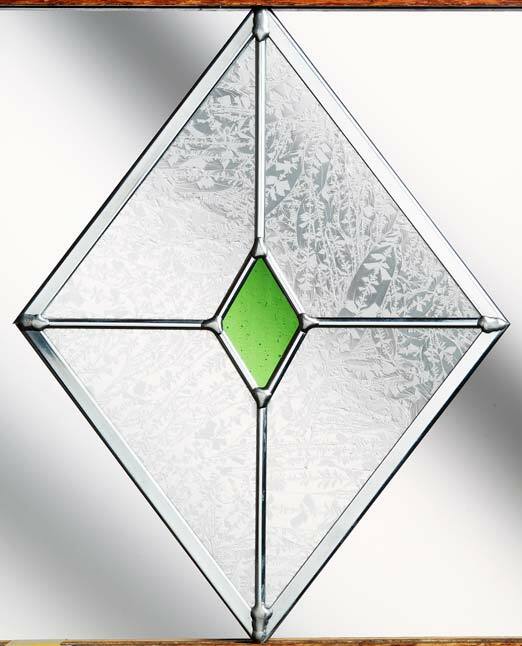 With our impressive range of door glass, you can be sure that you’ll be able to find the panel to suit your style. 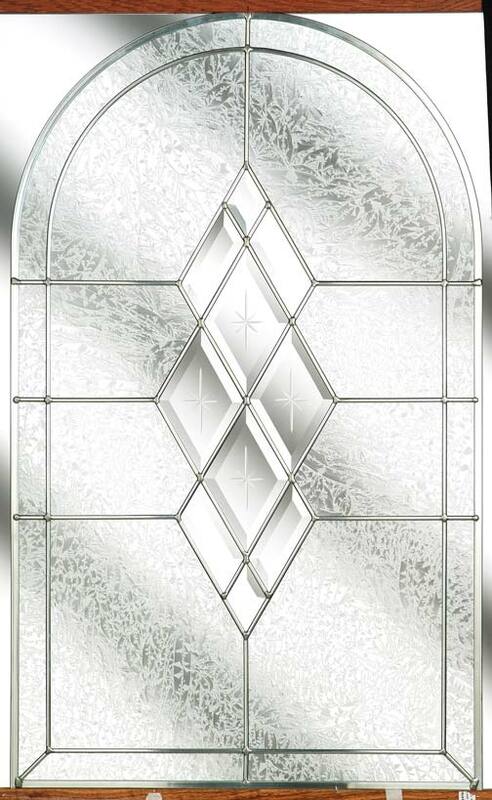 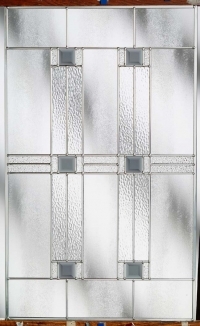 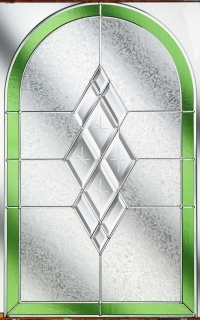 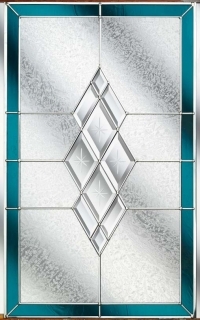 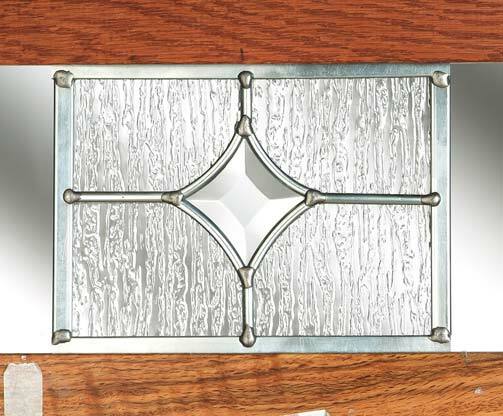 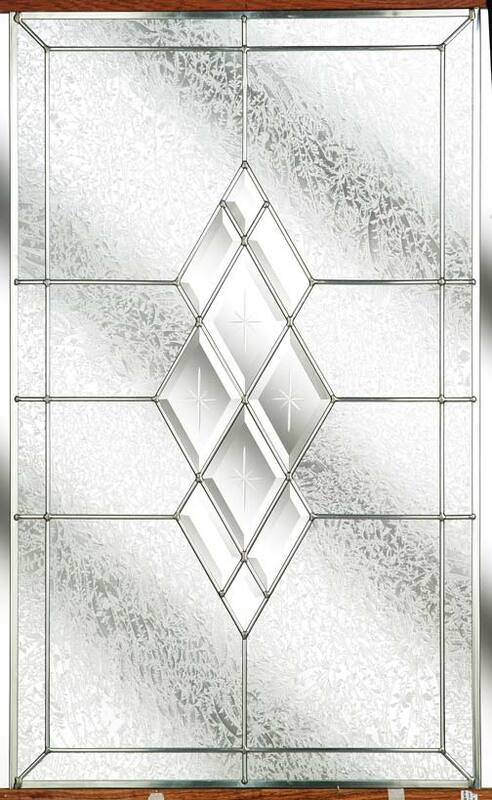 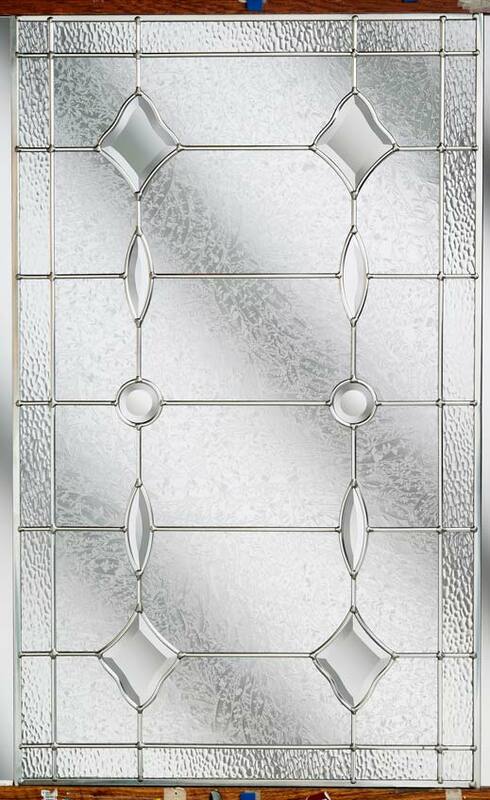 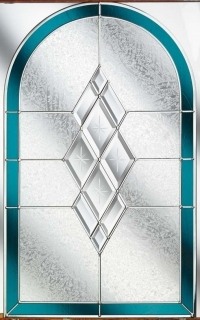 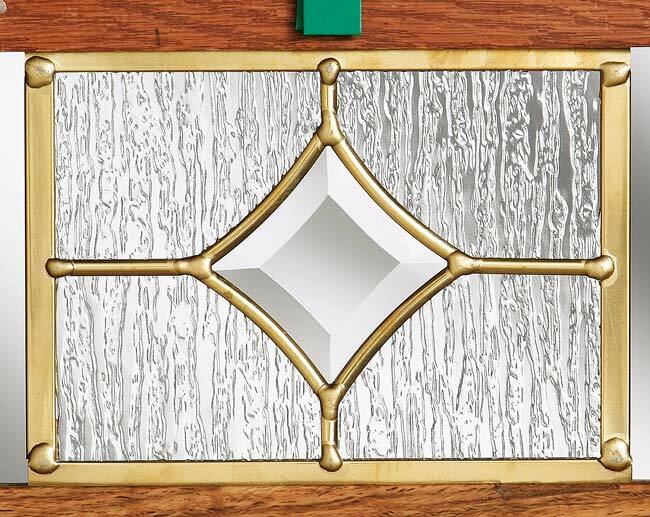 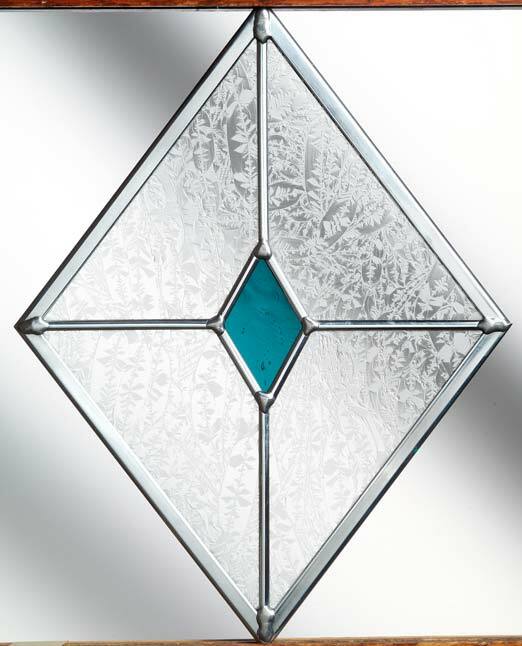 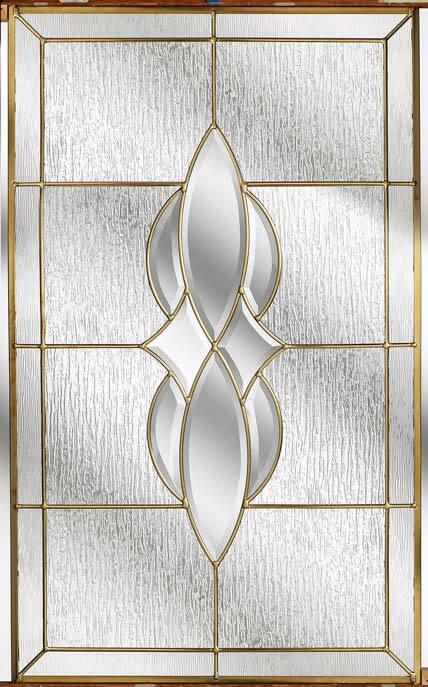 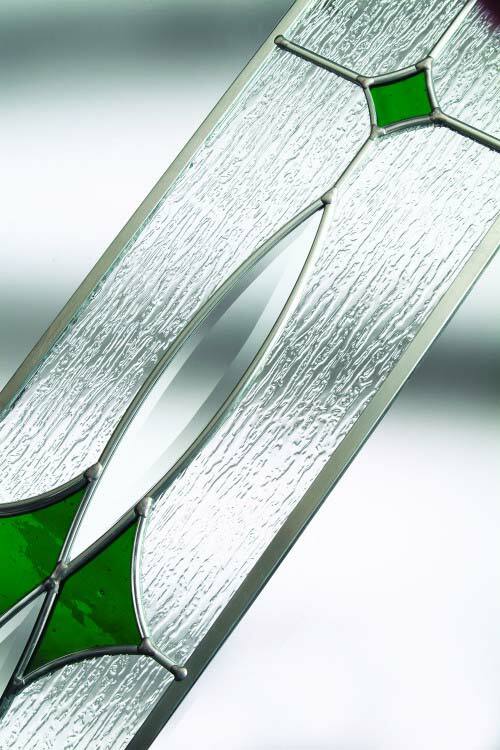 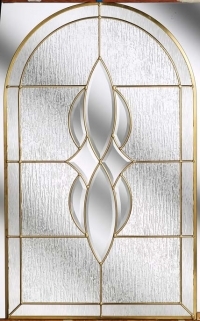 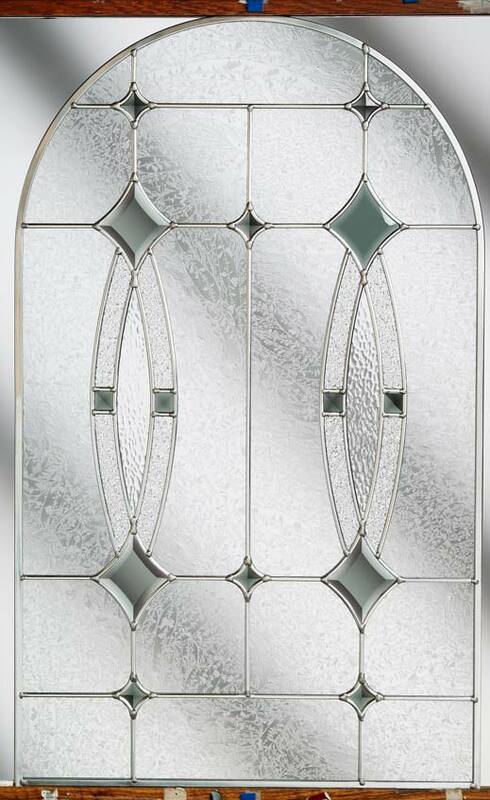 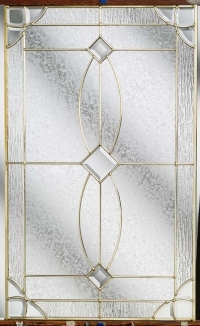 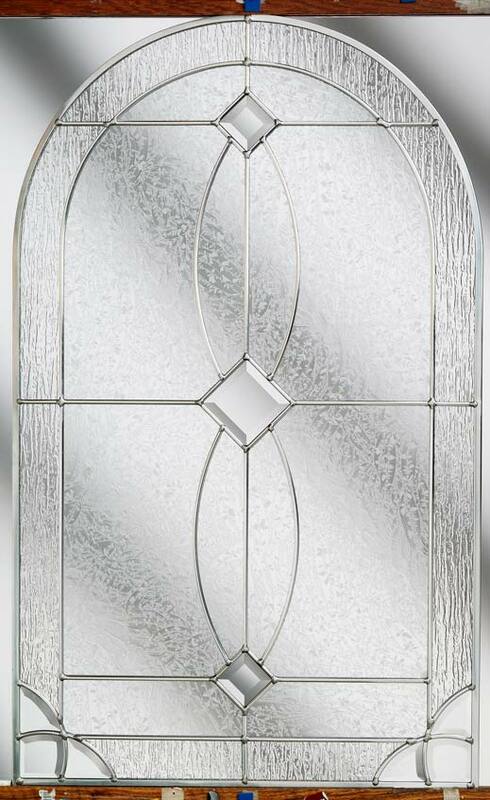 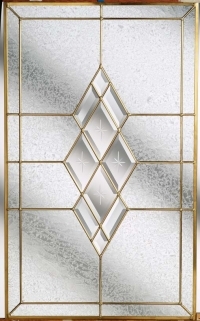 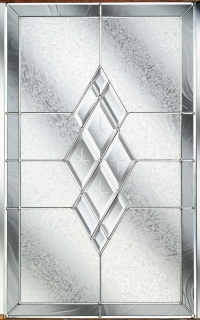 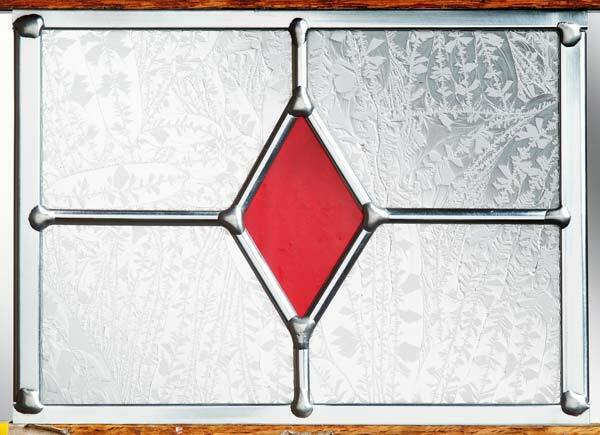 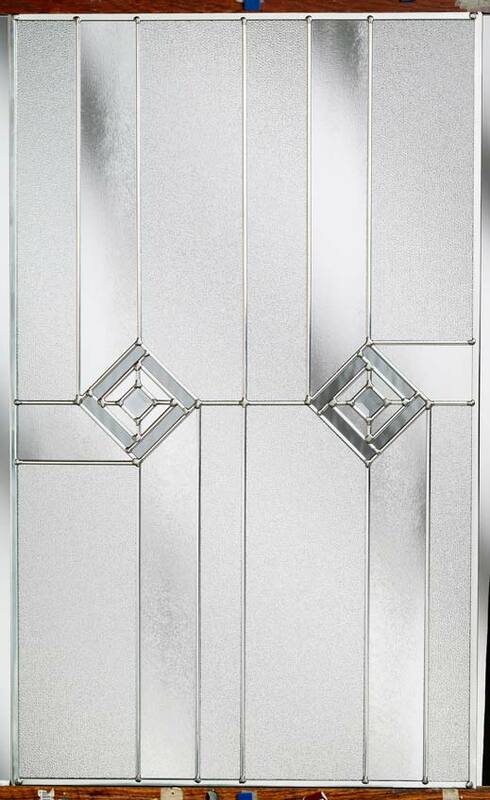 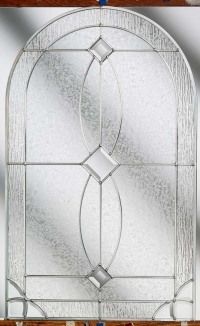 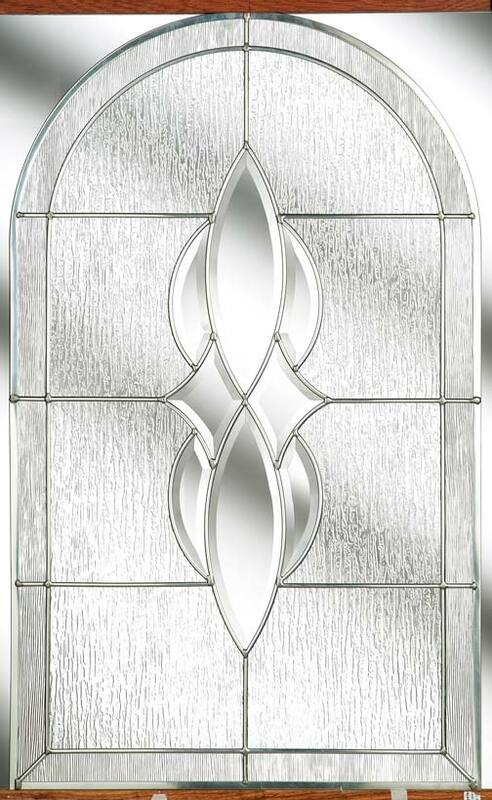 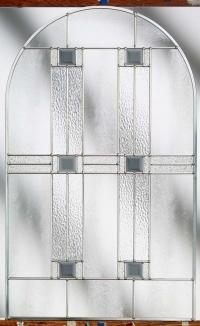 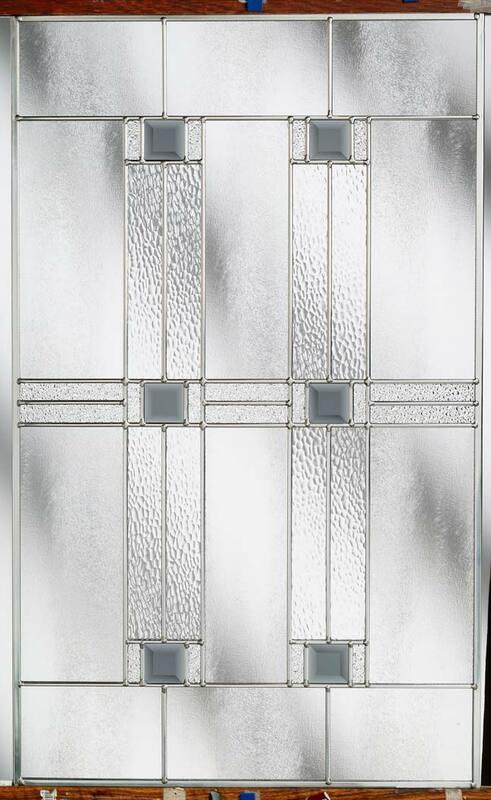 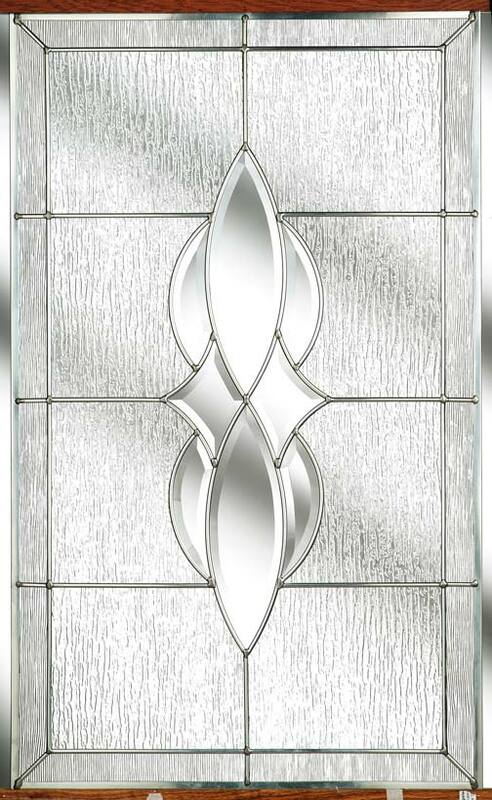 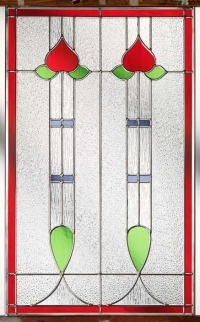 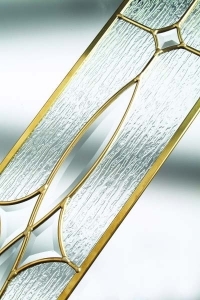 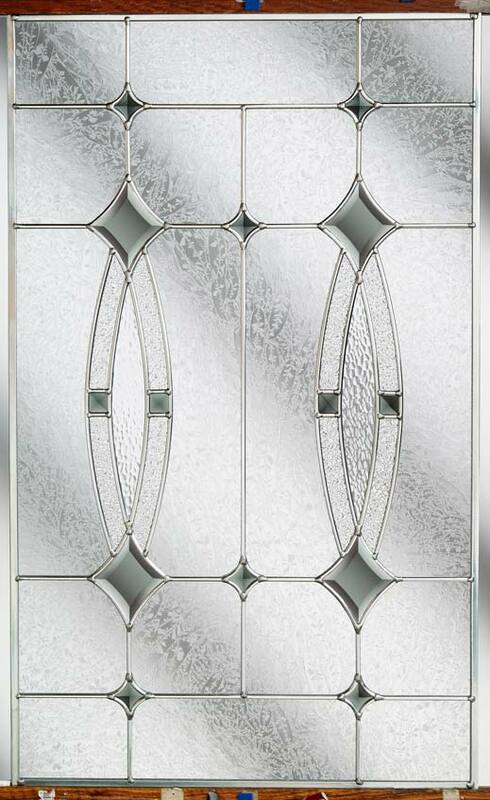 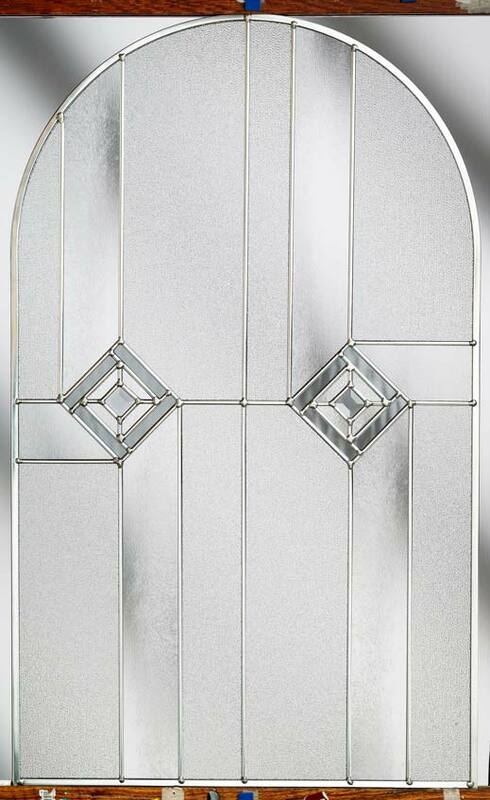 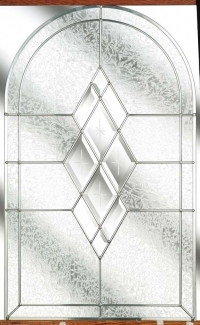 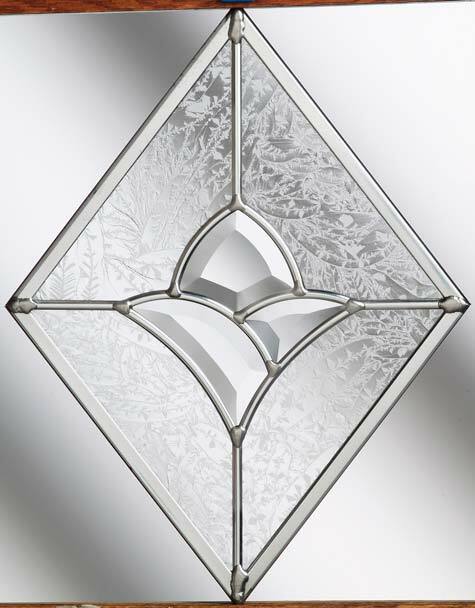 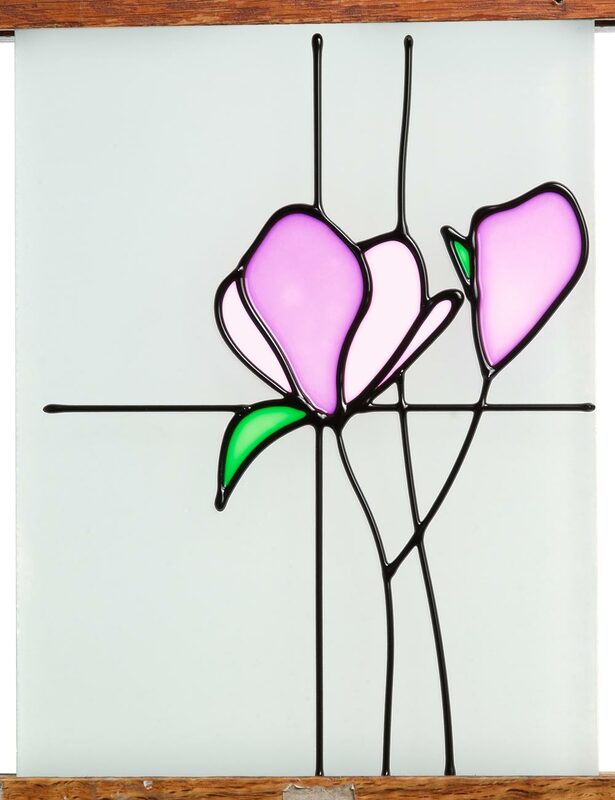 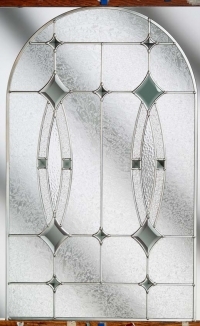 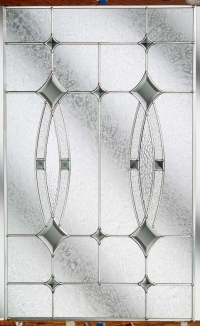 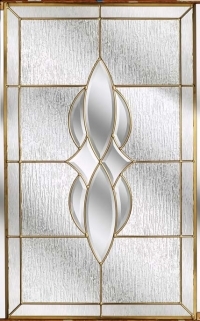 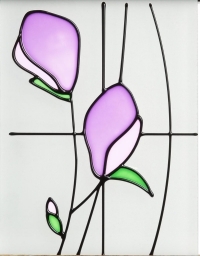 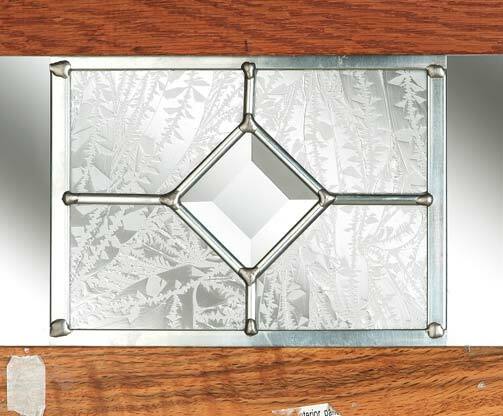 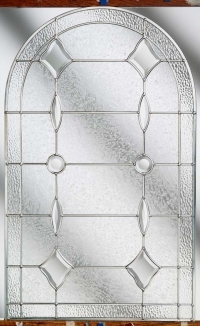 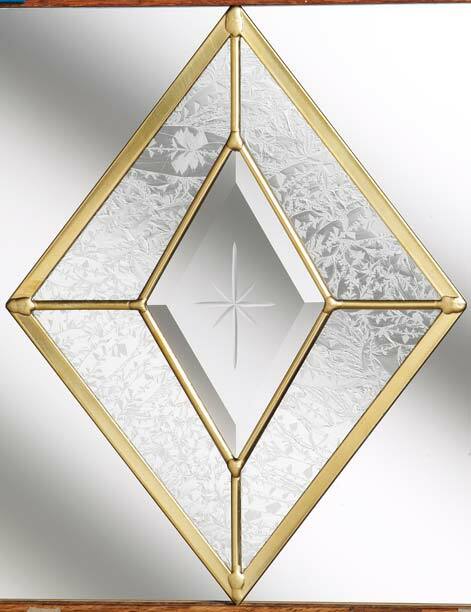 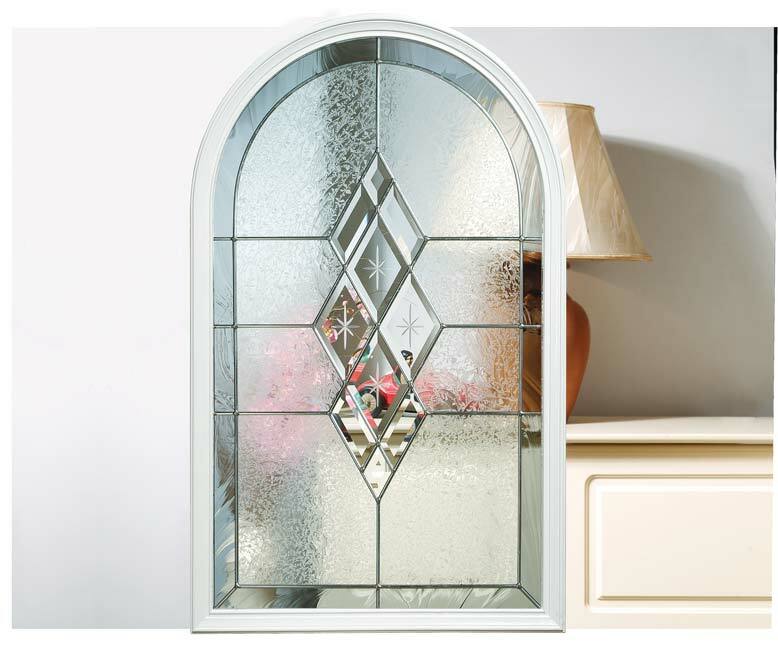 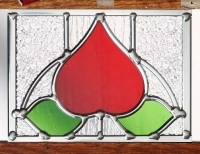 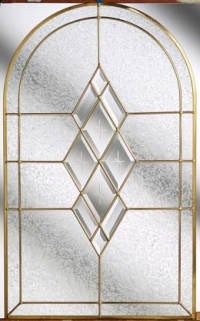 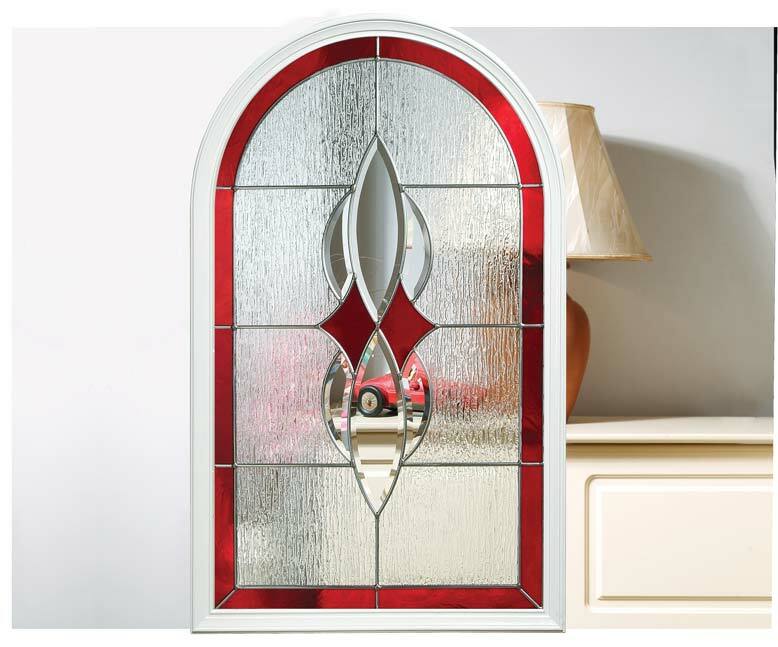 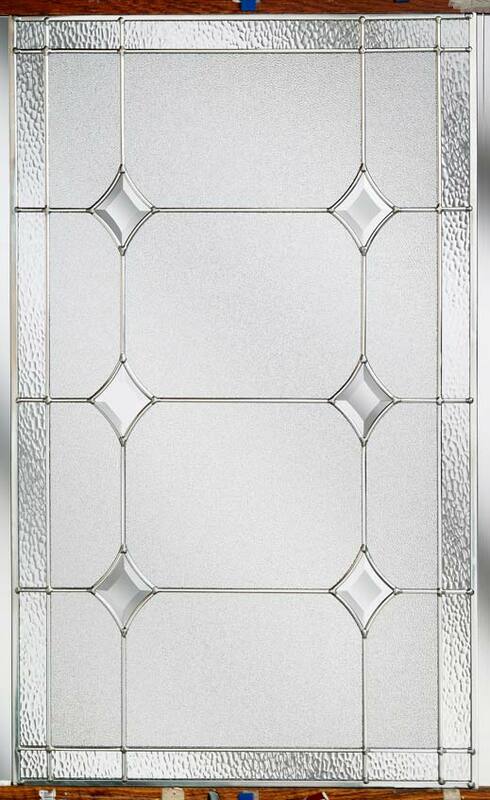 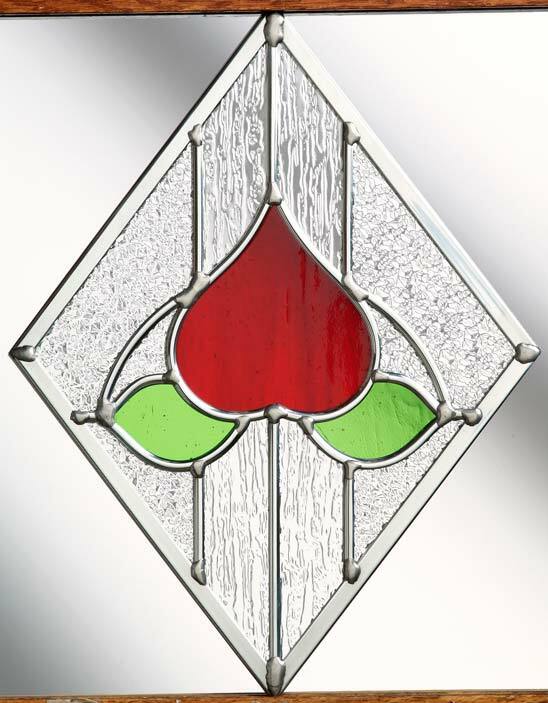 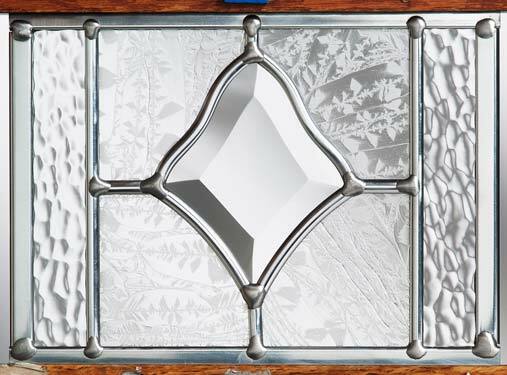 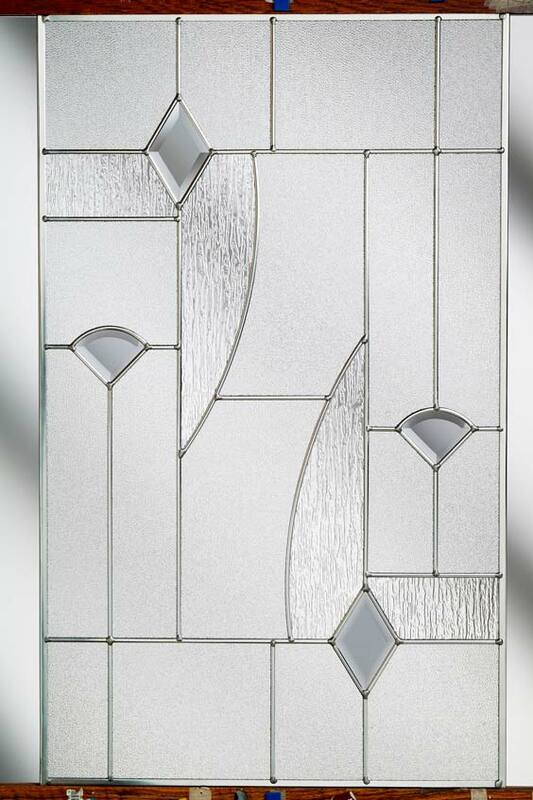 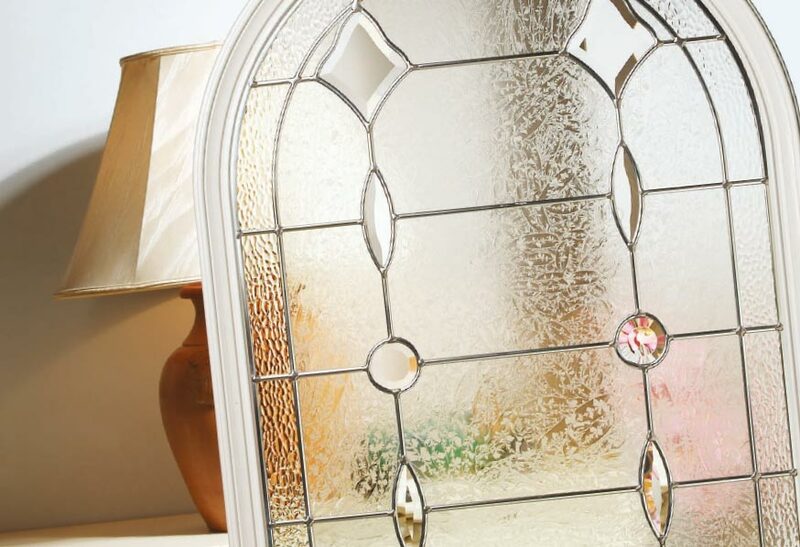 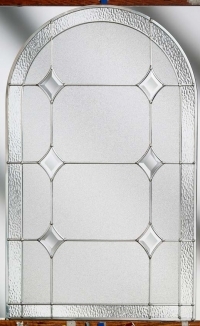 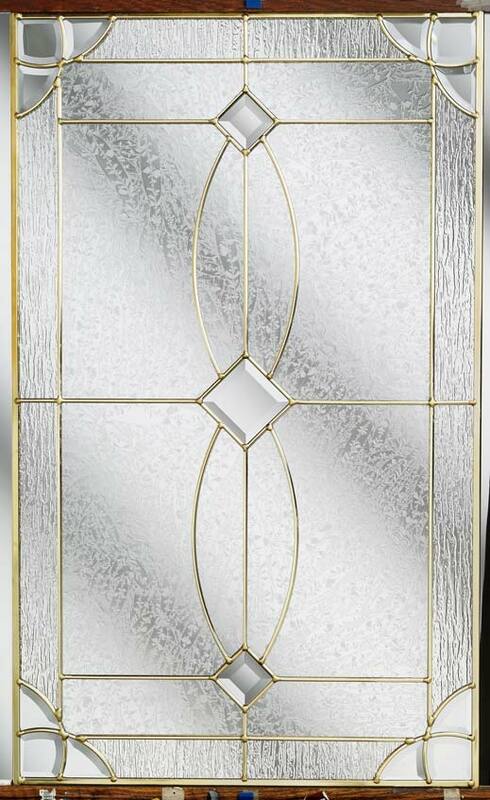 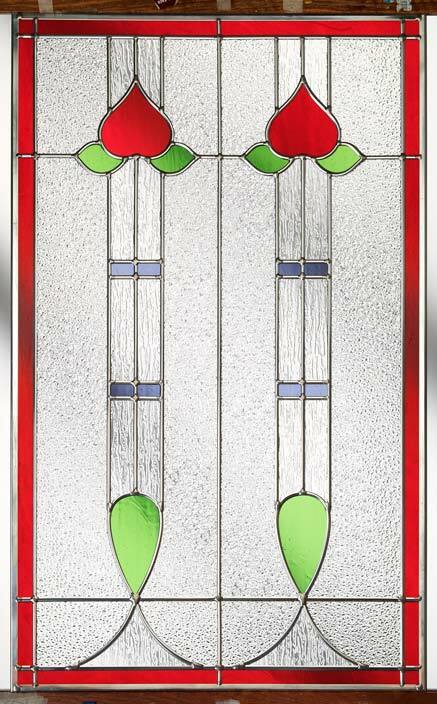 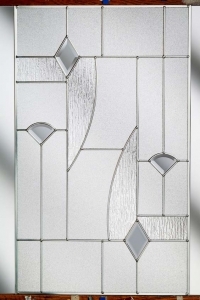 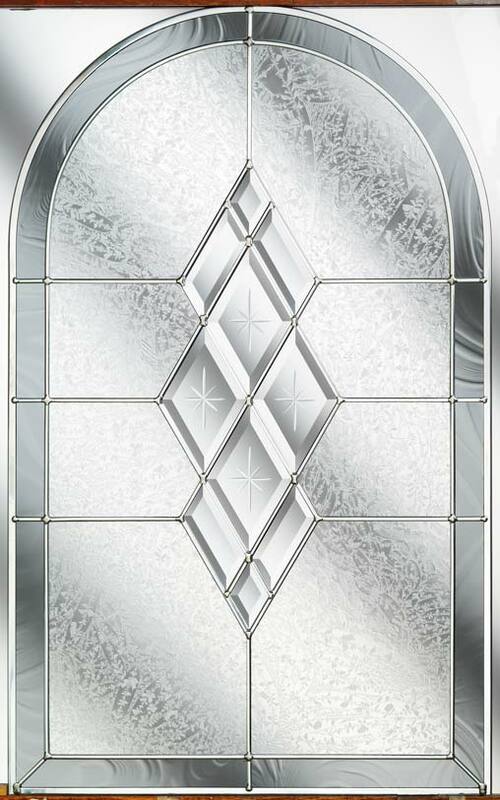 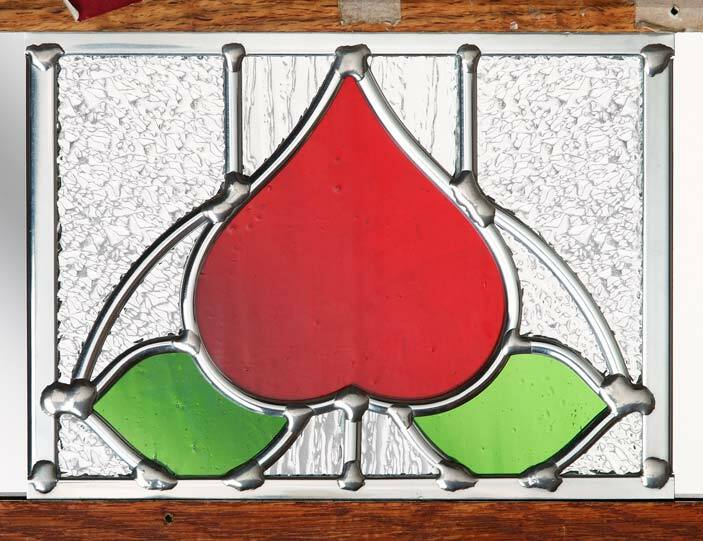 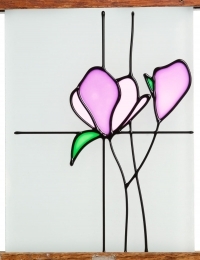 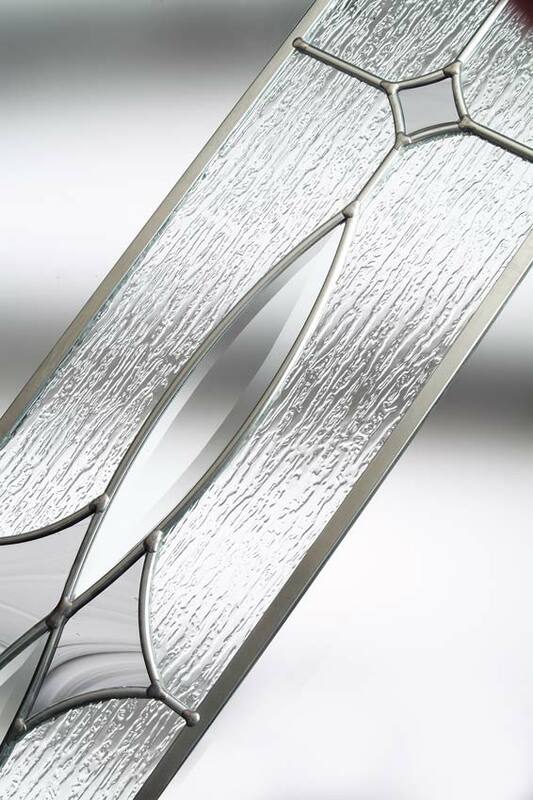 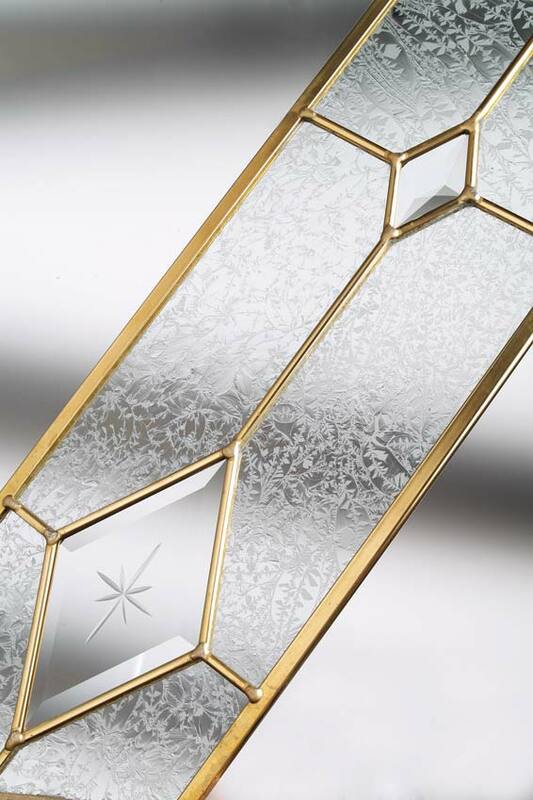 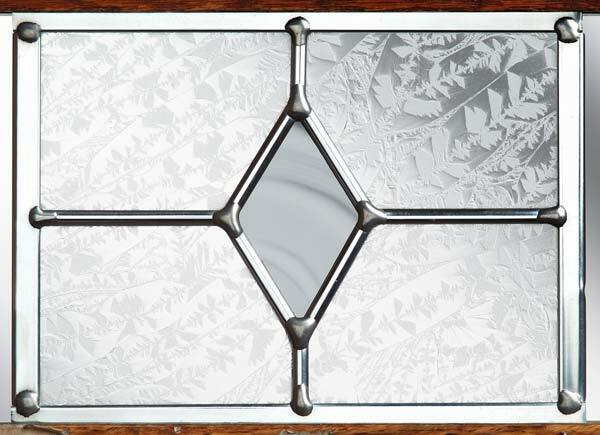 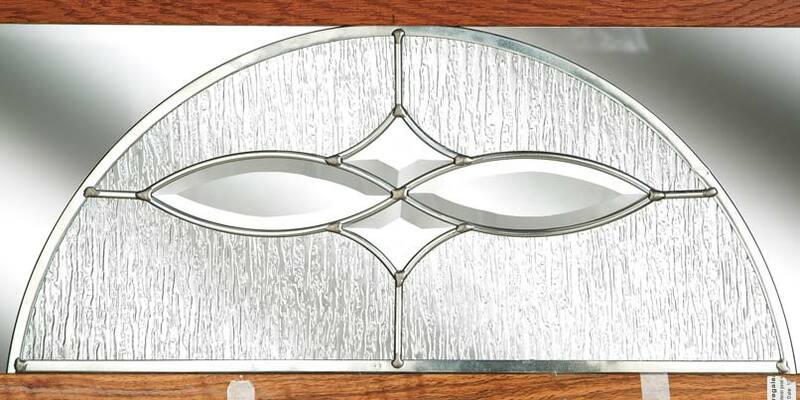 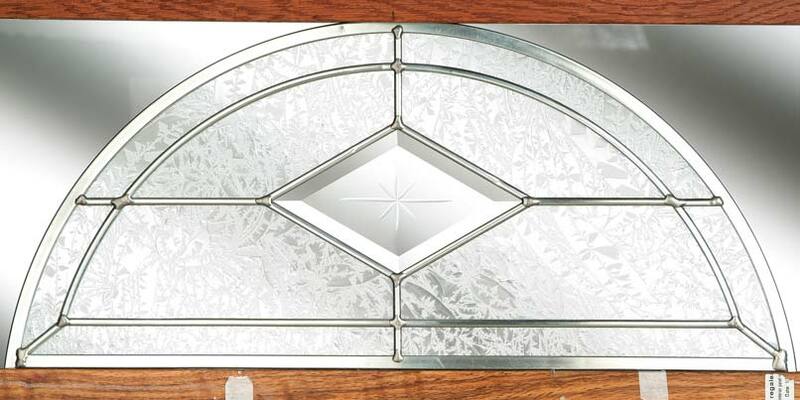 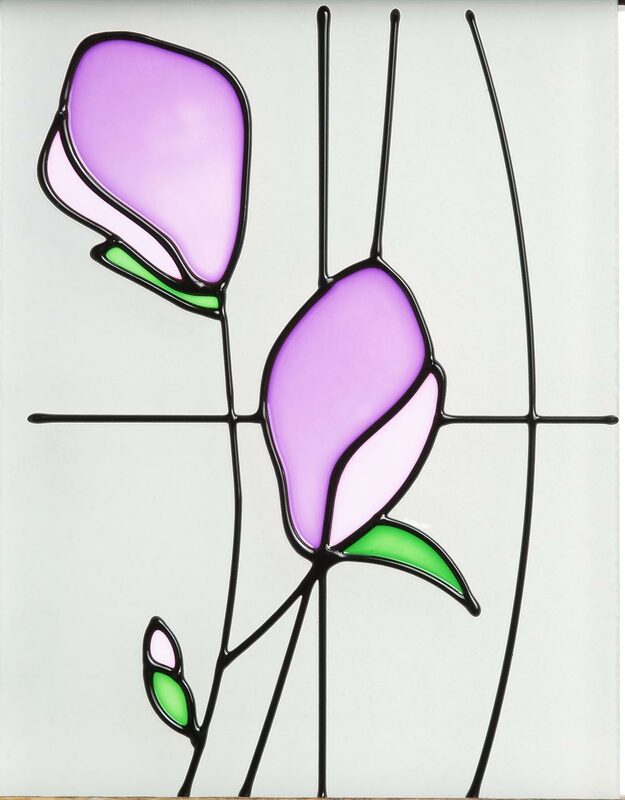 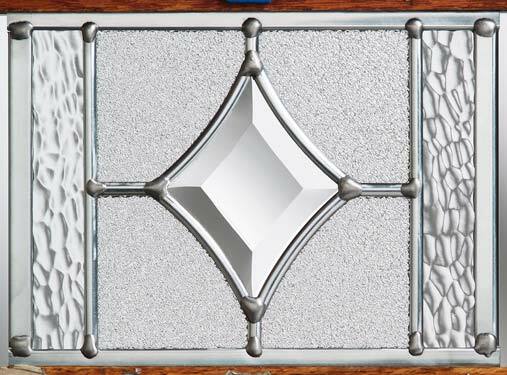 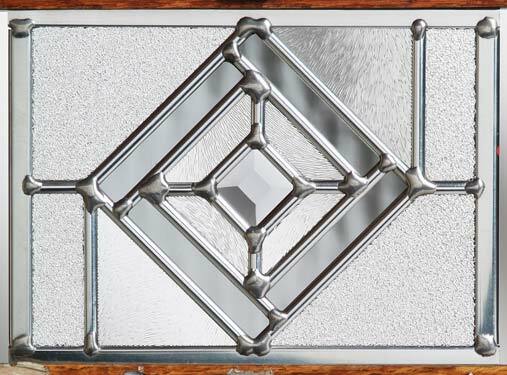 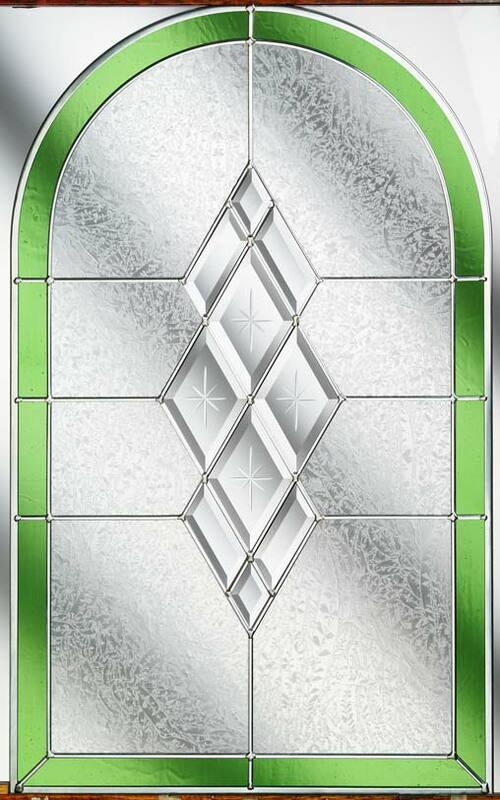 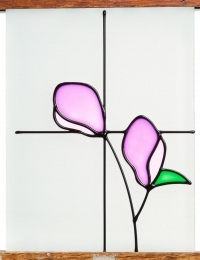 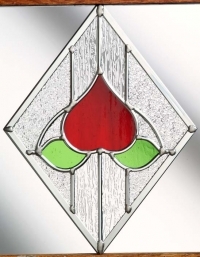 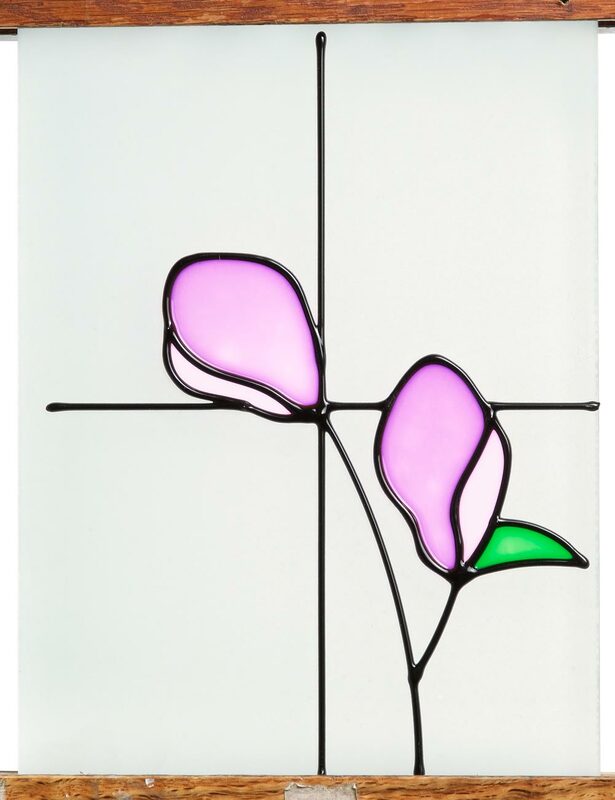 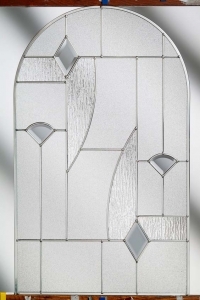 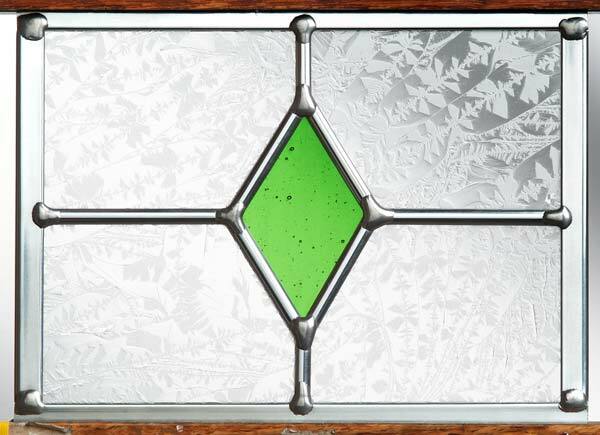 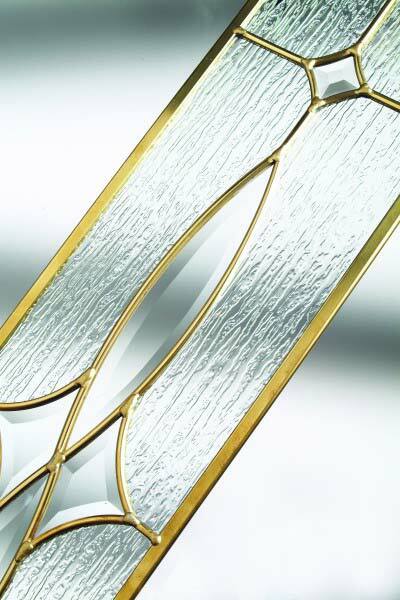 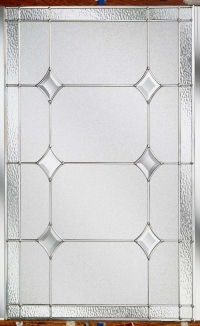 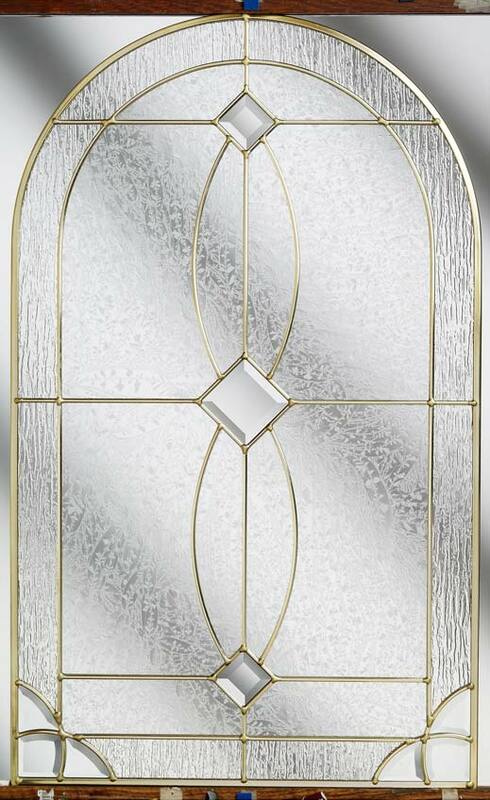 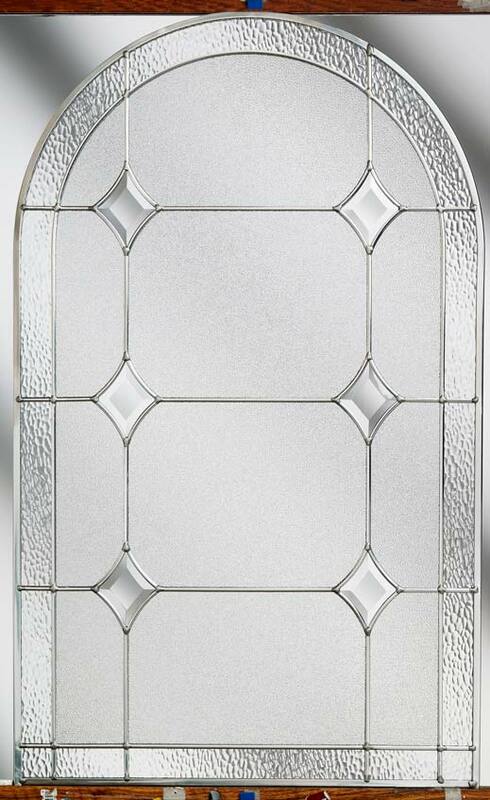 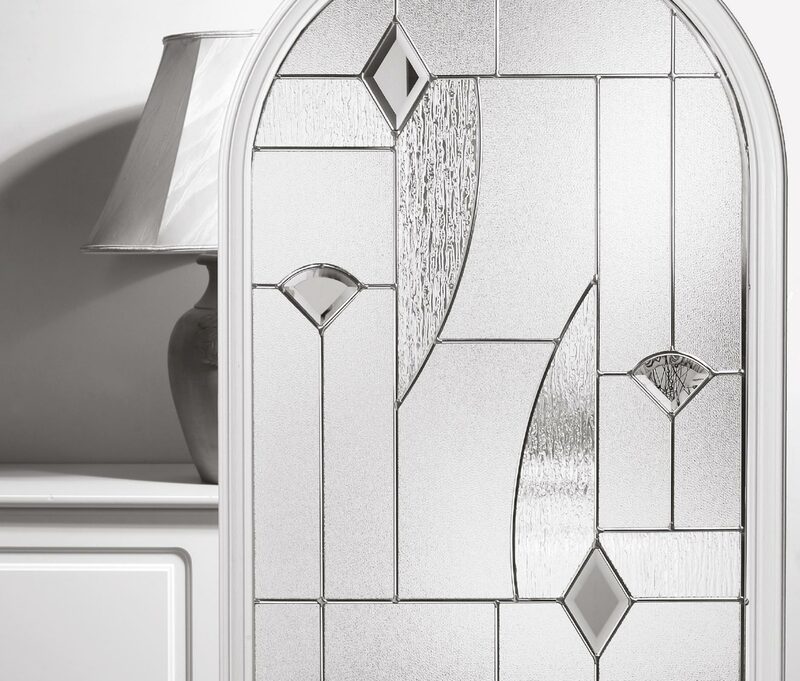 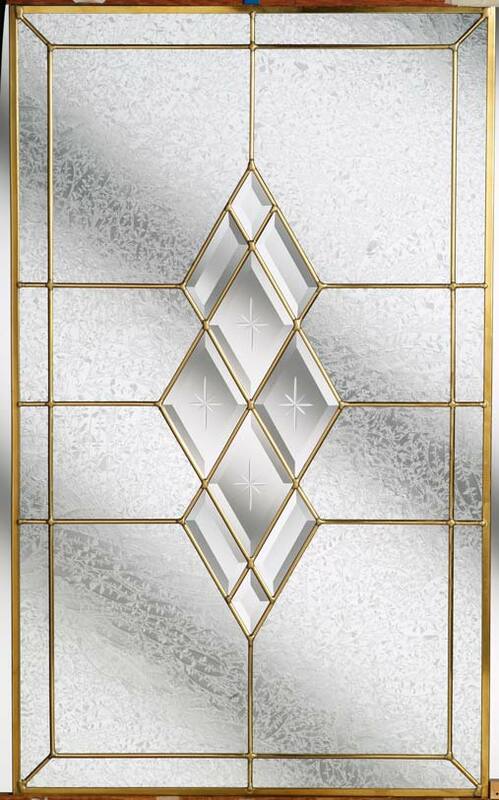 A decorative door glass panel adds style and personality to your door, whilst letting natural light fill your home. 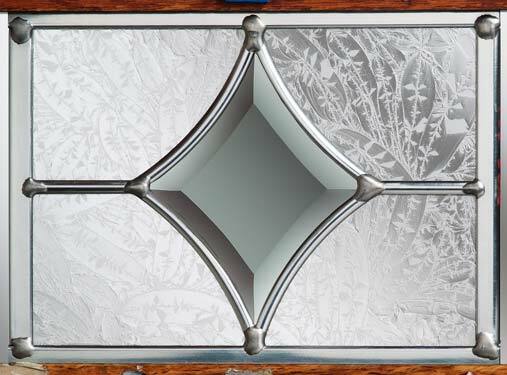 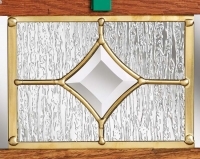 Designed to keep in the warmth and with a large range of different designs, colours and glass patterns to choose from, you are able to give your door the perfect finishing touch with door glass from Welsh Doors. 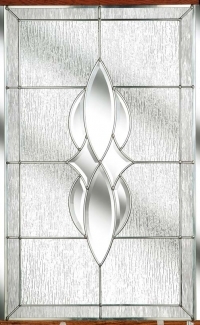 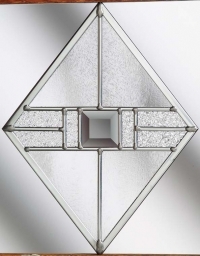 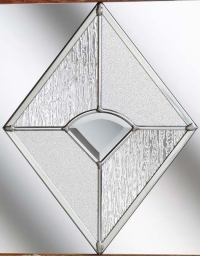 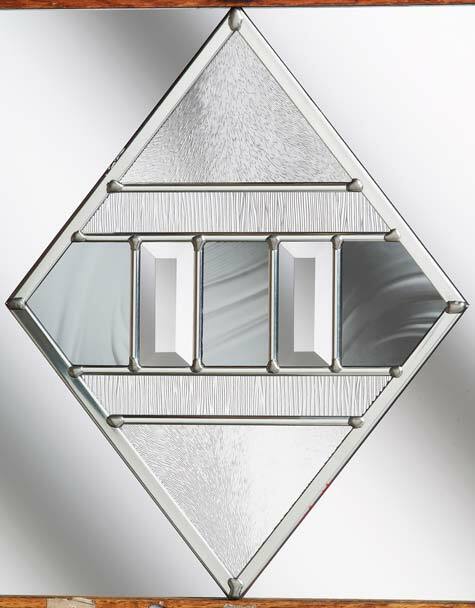 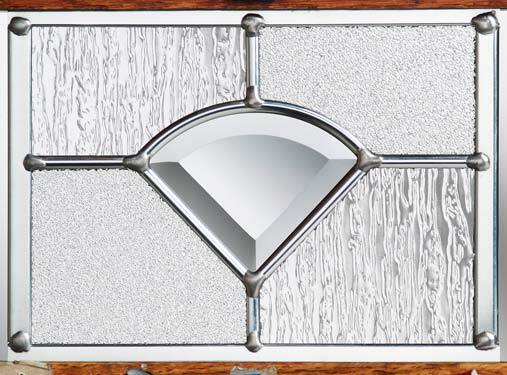 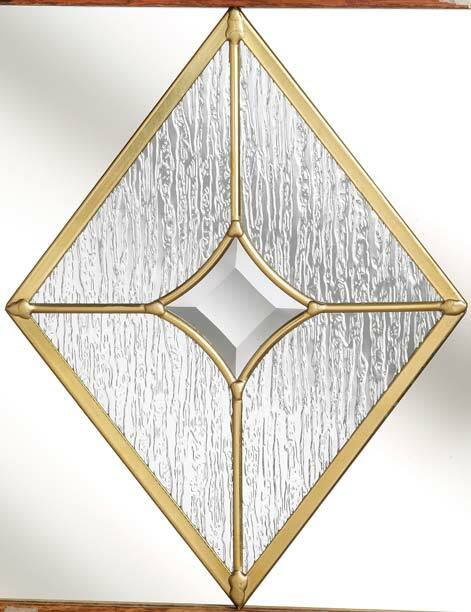 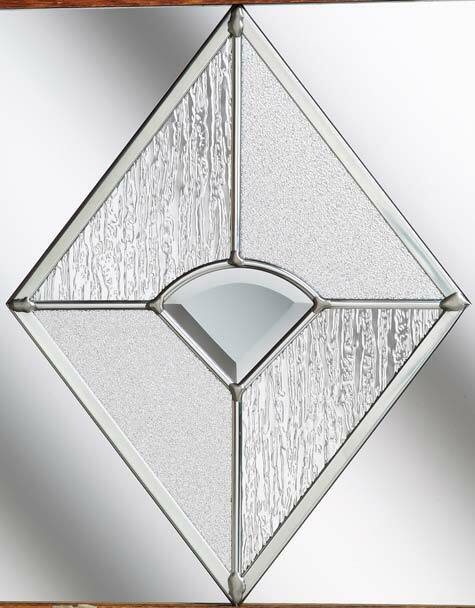 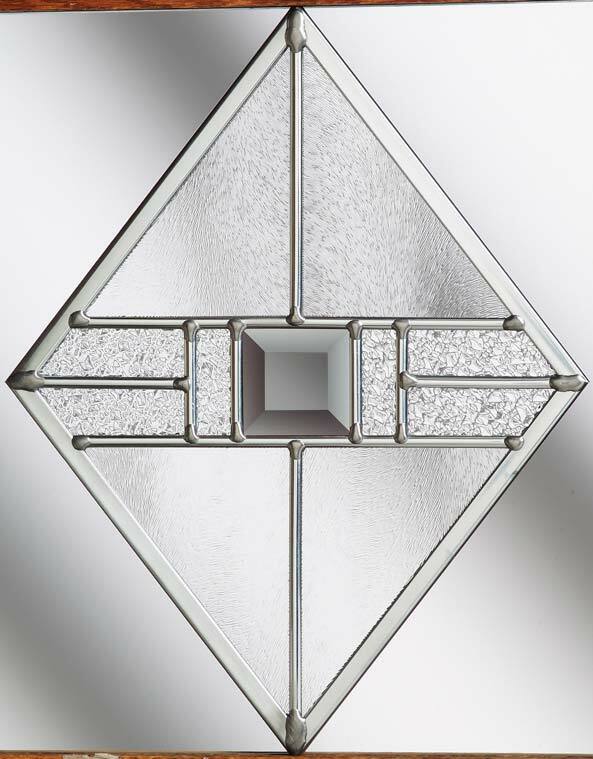 Adding sidelights to your door gives a stylish extra dimension to truly make a statement. 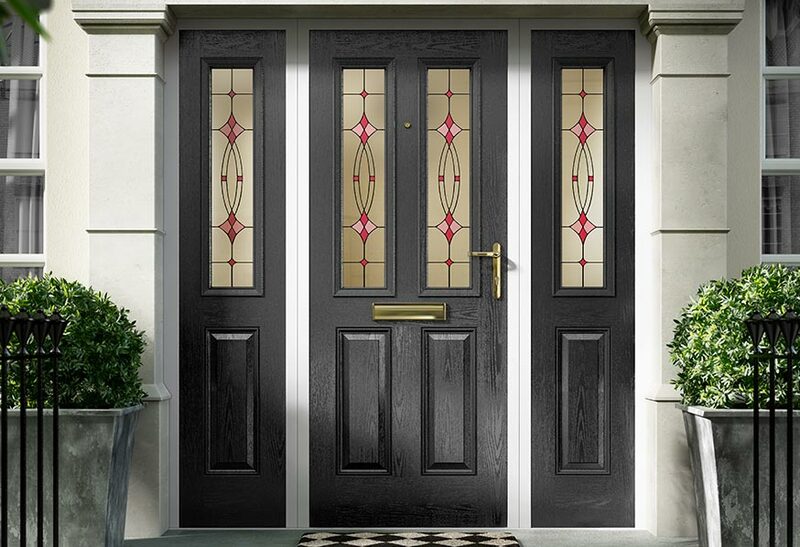 They look impressive by extending the glazed area across the entrance to your home. 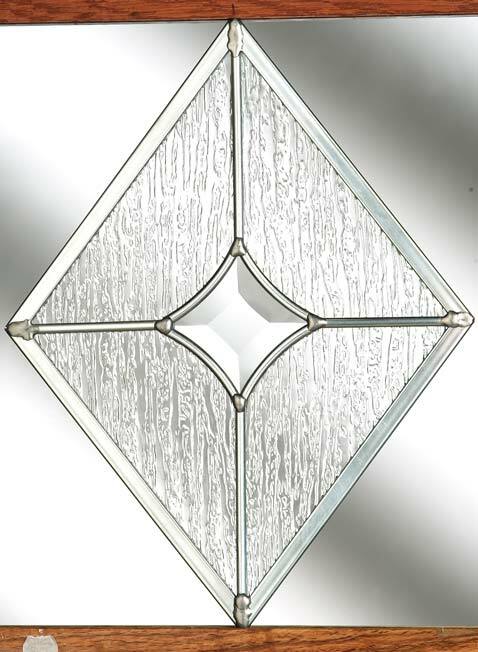 Sidelights also allow for more natural light to fill your internal living space. 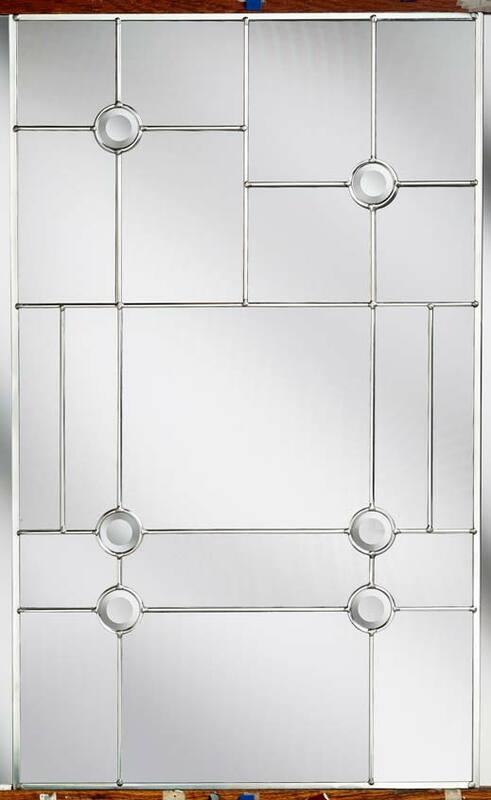 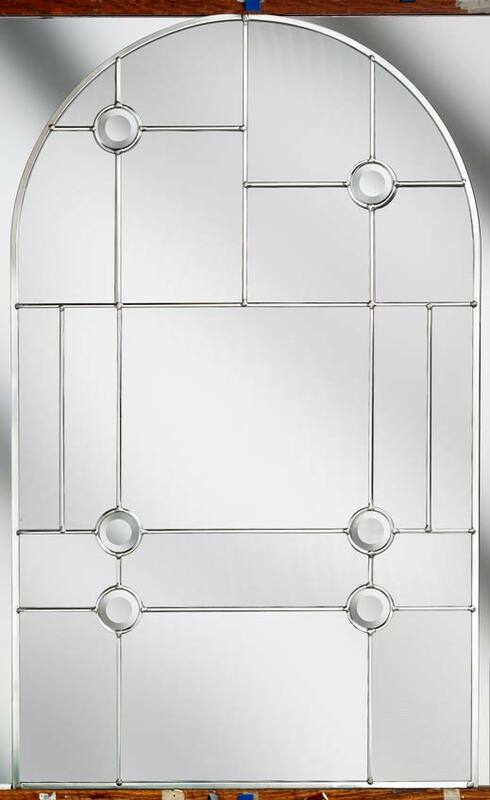 They are available across our Signature Esteem, Esteem Arch, Esteem Eyebrow, Elegance Arch and Classical Half Glazed ranges. 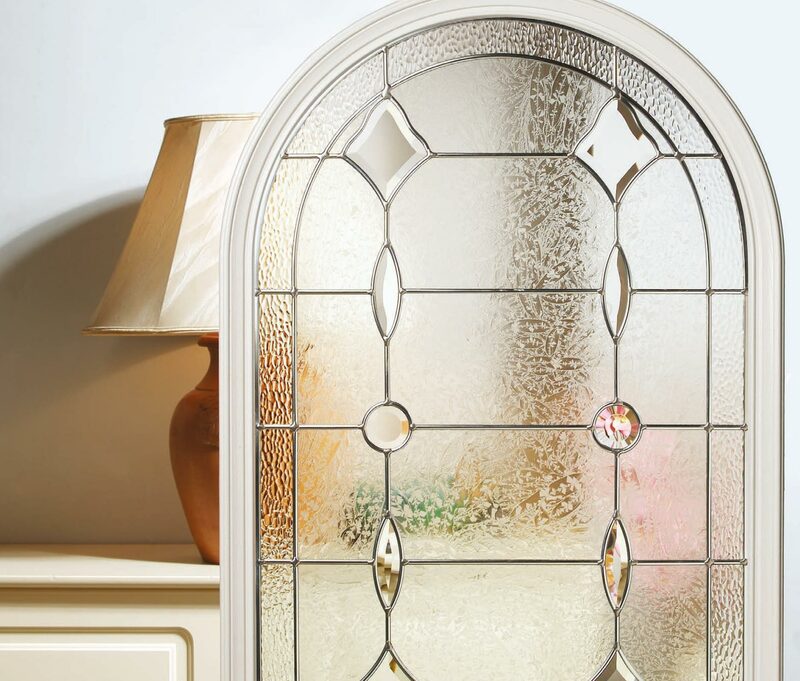 An enclosed mini-blind is the perfect solution for controlling light and privacy in your home. 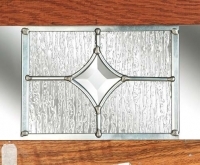 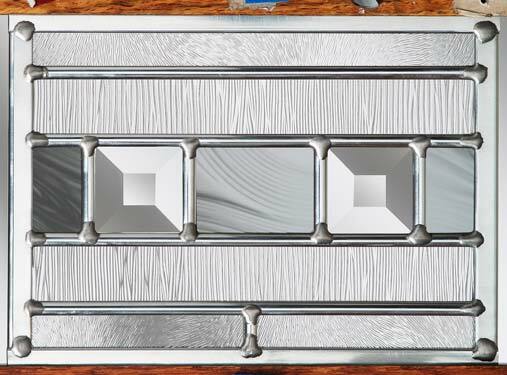 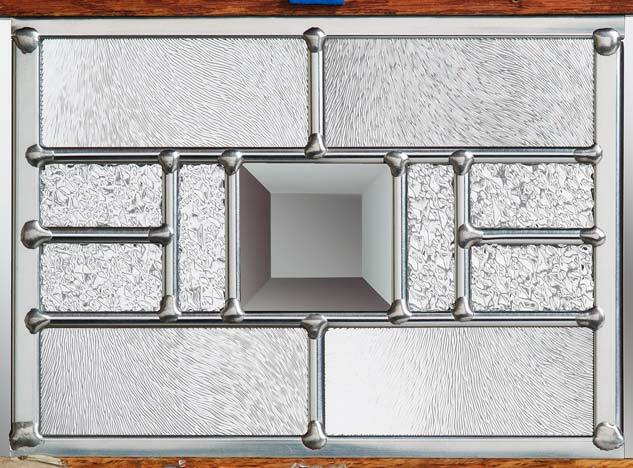 Mini-blinds can be left or right-handed and have a simple control mechanism to be raised or tilted with one hand. 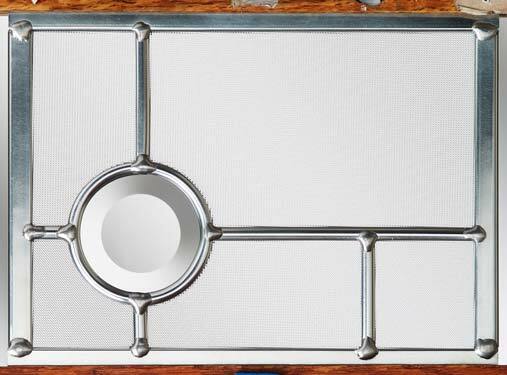 This system uses a magnetic tab rather than a traditional cord, so is completely safe for use around children. 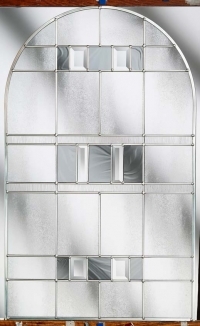 The mini-blind is enclosed within two panes of door glass in the frame so never requires painting and is protected from damage and dust. 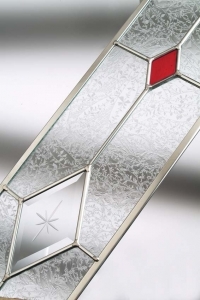 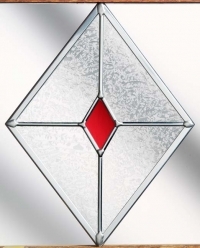 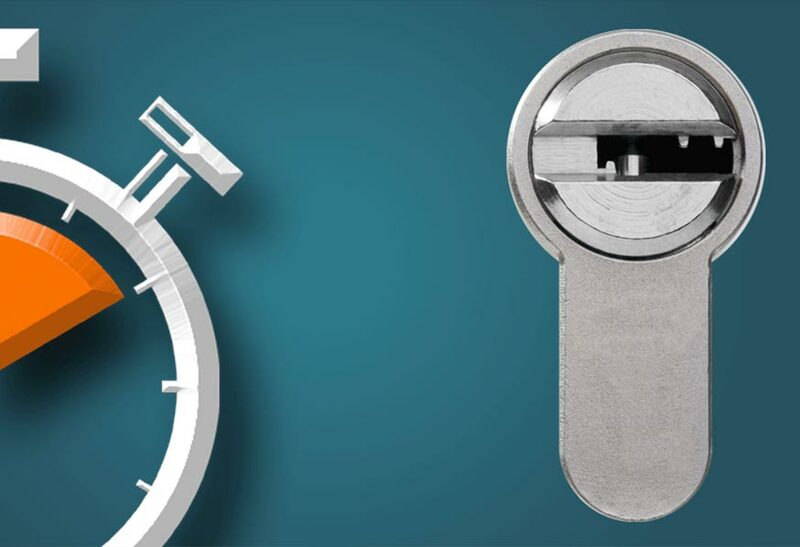 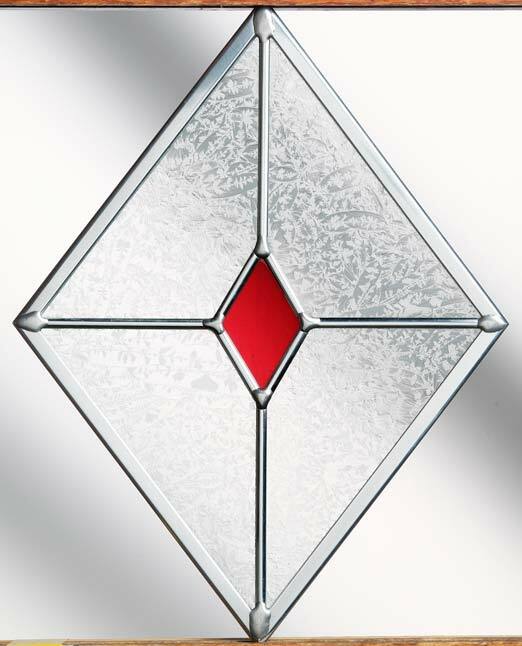 They are a stylish ﬁnishing touch to any external door. 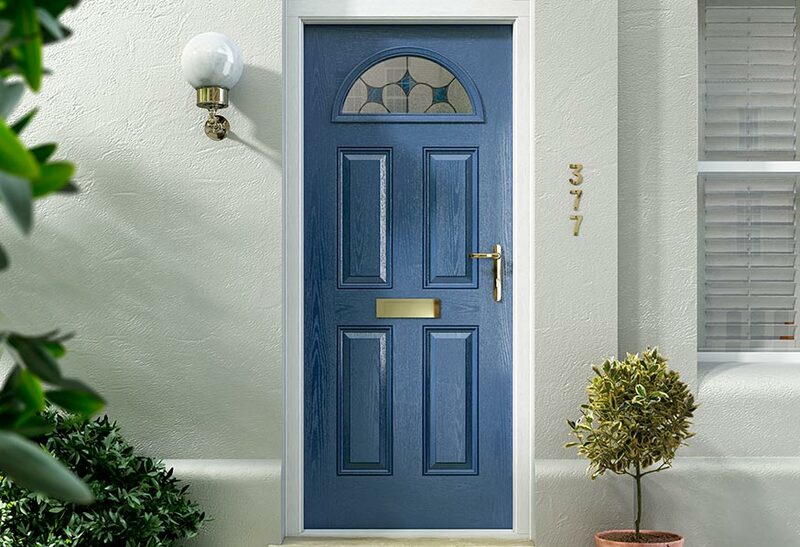 For more door glass choices why not try our Door Builder. 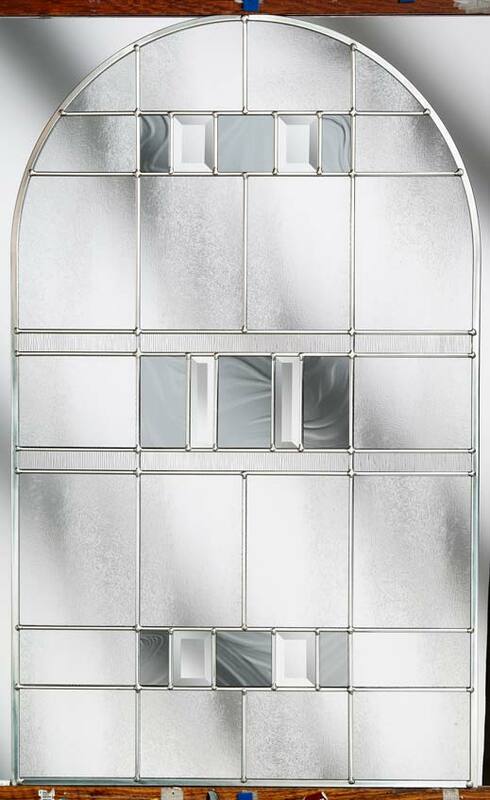 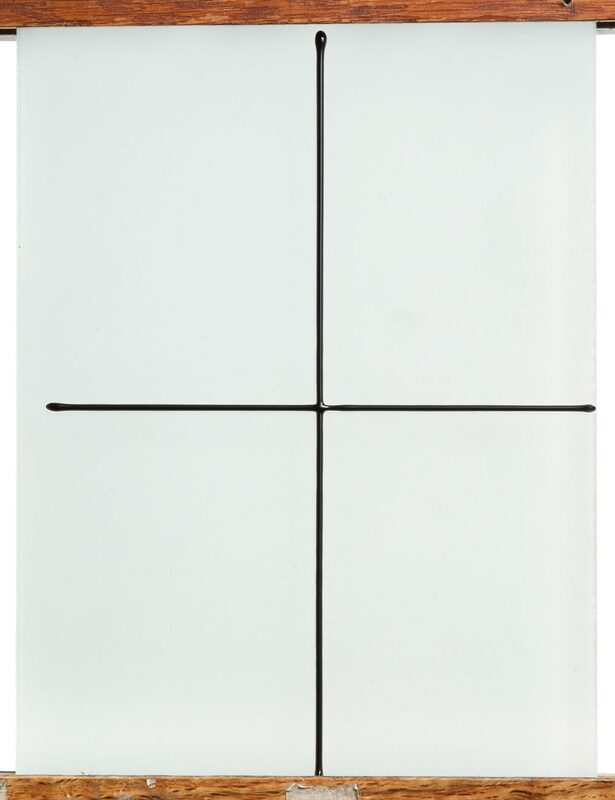 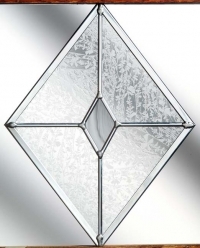 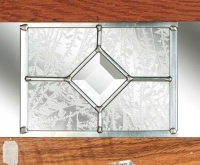 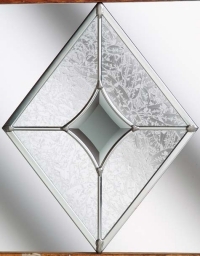 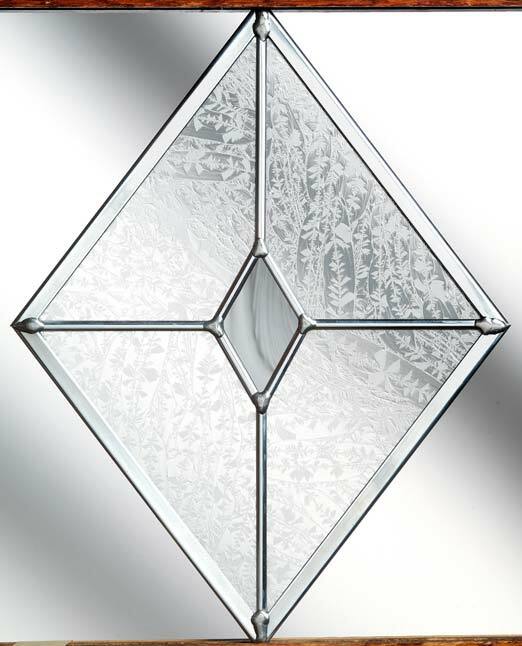 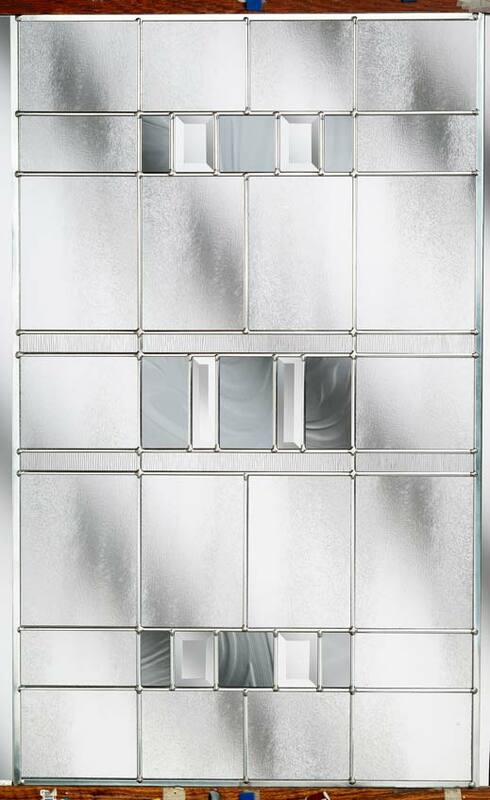 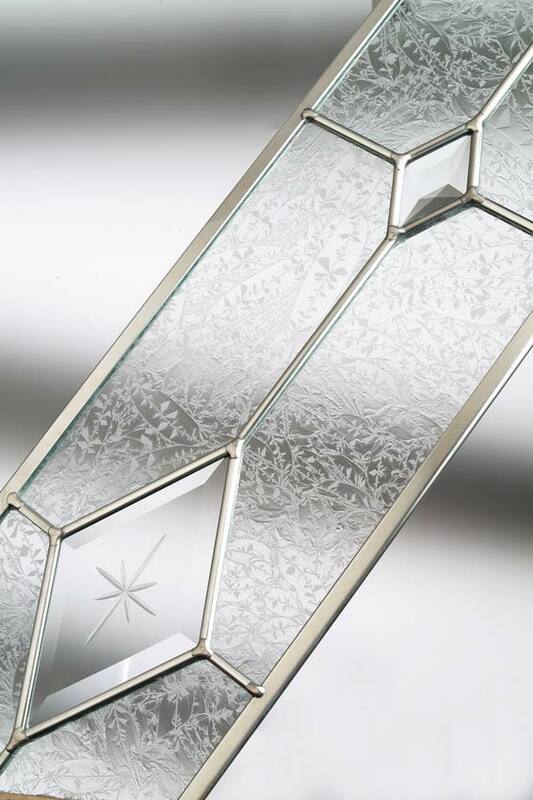 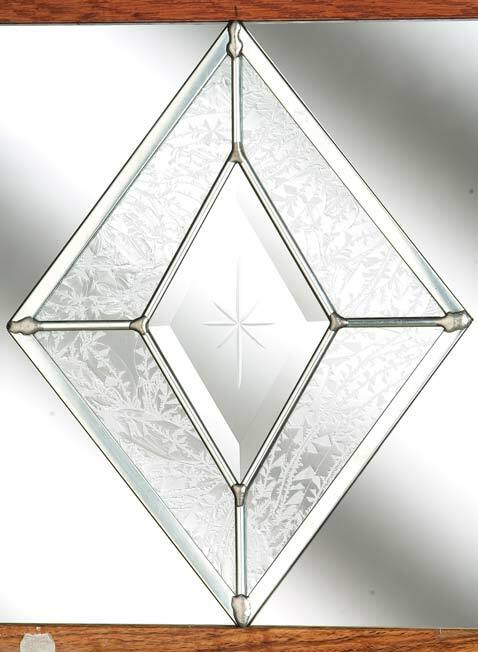 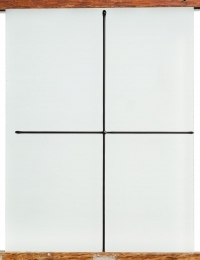 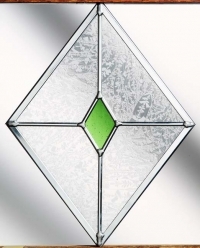 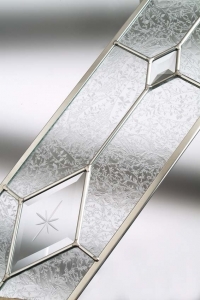 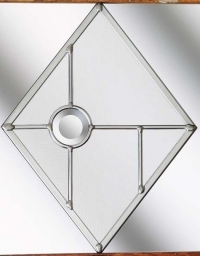 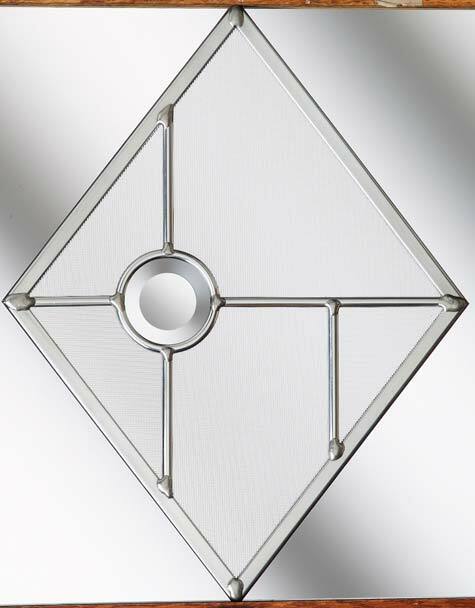 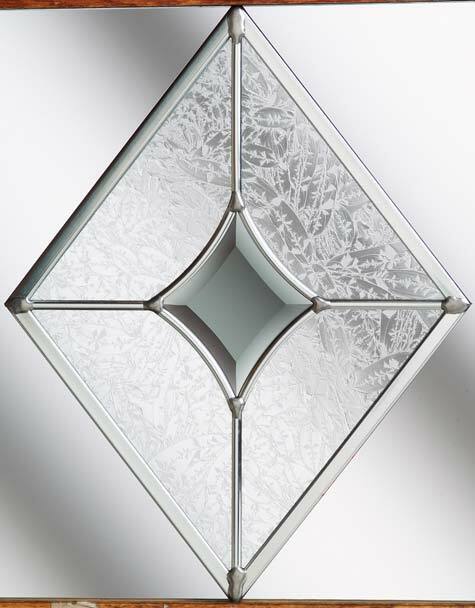 Below is a small selection of our stylish, high quality door glass ranges available to complement your door choice. 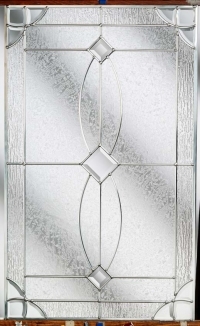 We have many more styles available to view at our showroom in Barry, South Wales. 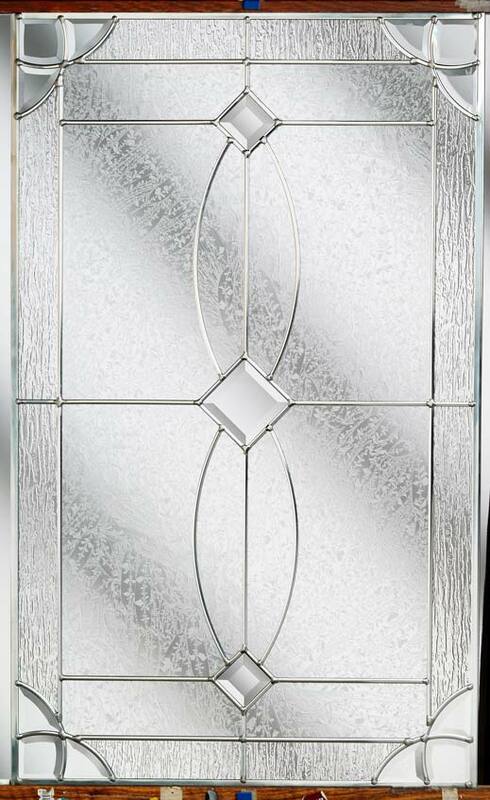 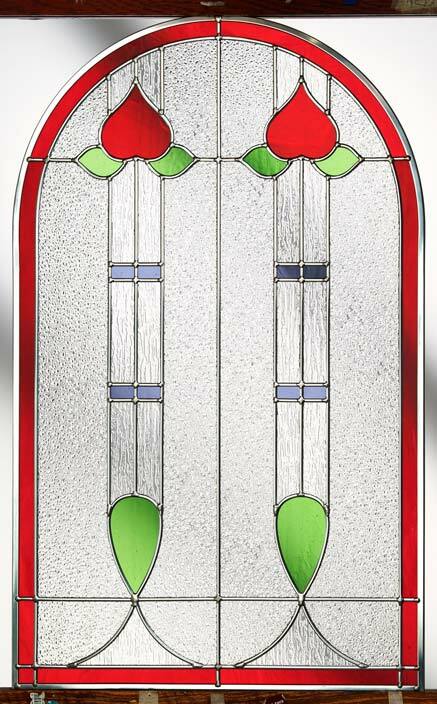 Choose your door style and colour, and enhance it with your choice of door glass design. 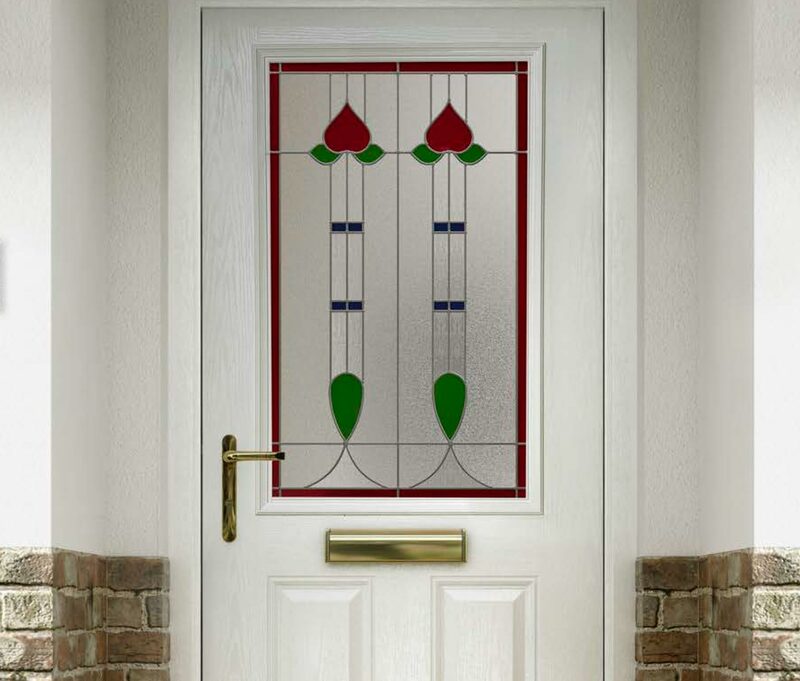 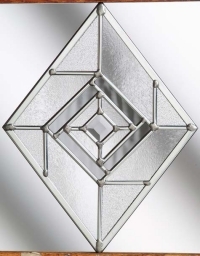 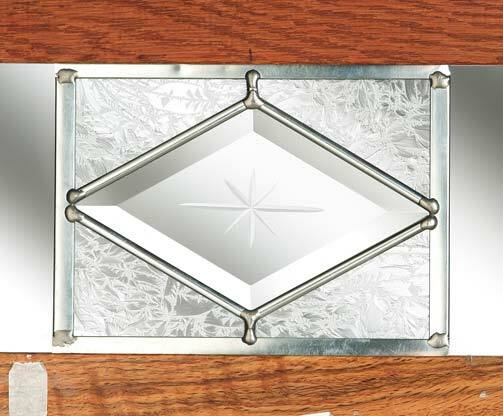 There is a wide range of hardware available to personalise your choice.